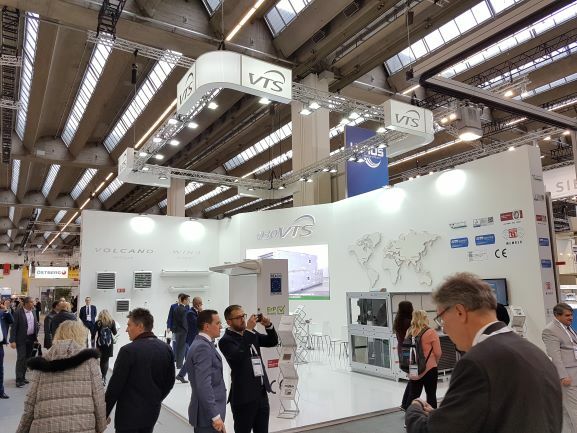 2019 VTS Global Expo Tour is just right behind us! 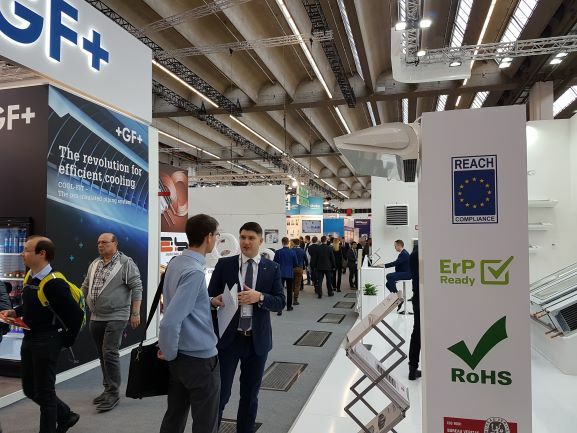 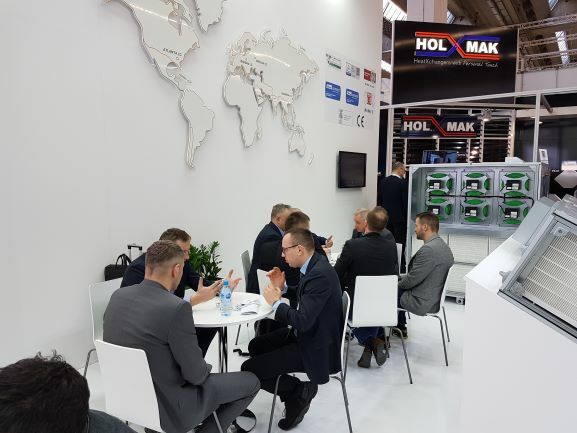 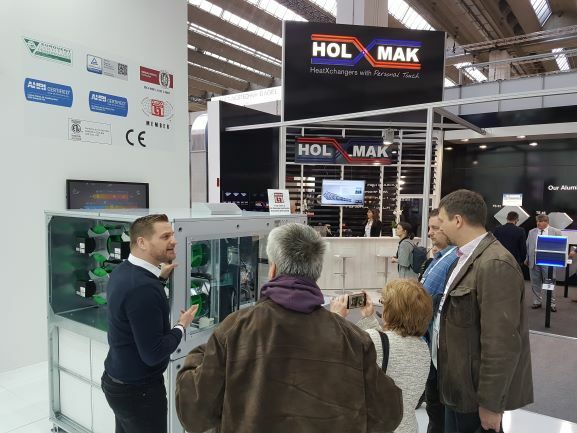 We spent last week in Frankfurt am Main, participating in the biggest HVAC Expo in Europe – ISH. 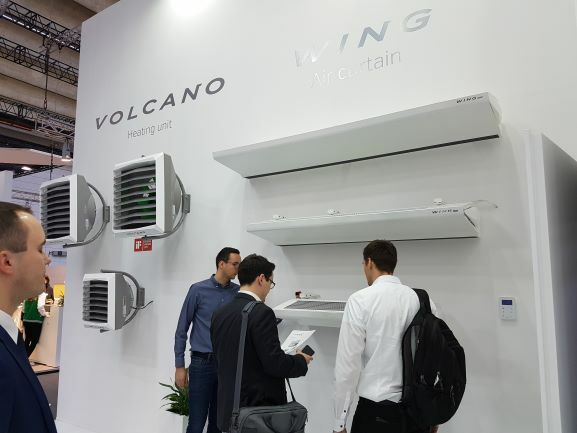 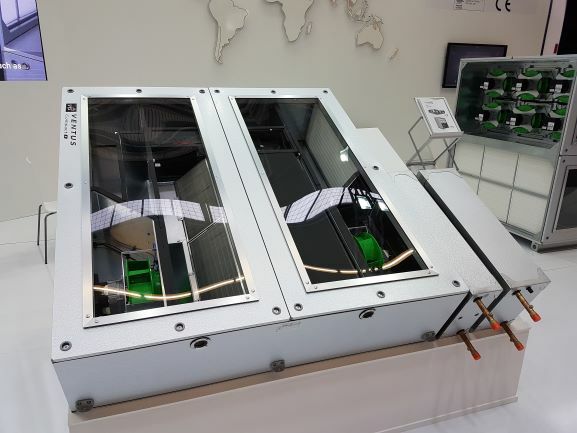 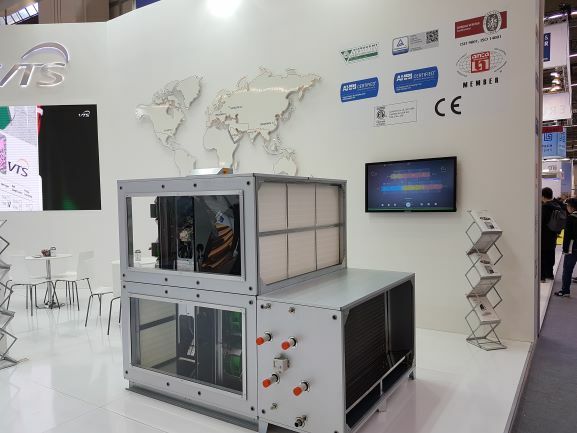 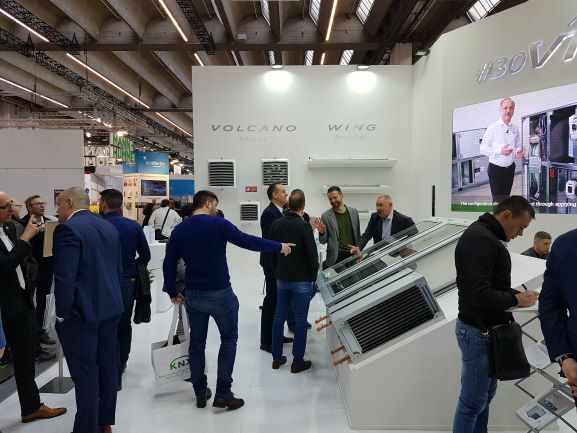 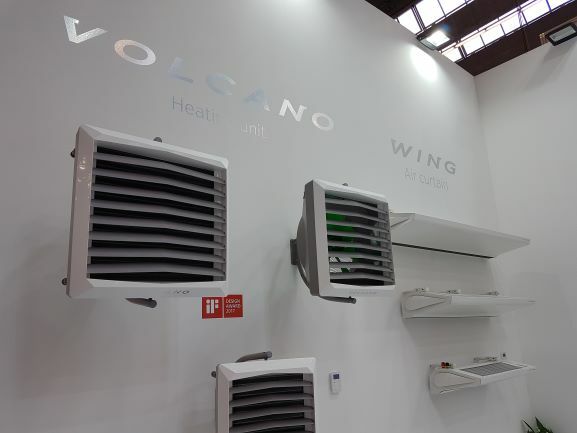 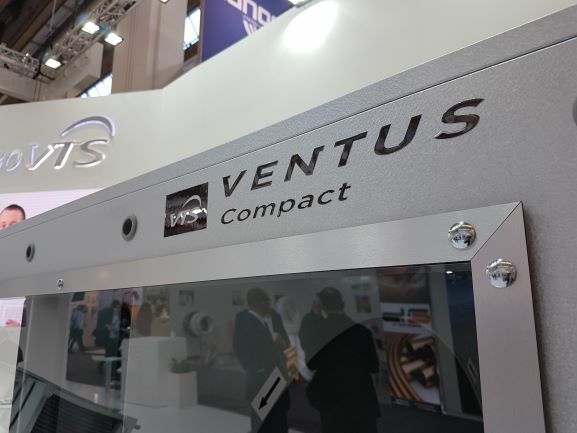 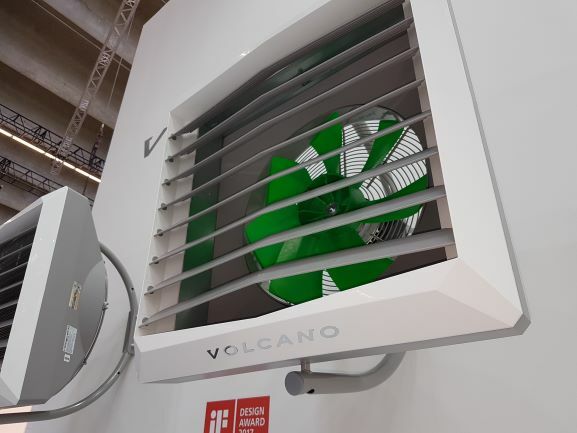 Our distinguished guests were able to see the newest units VENTUS Compact (suspended with highly efficient counter flow hex recovery exchanger, and floor mounted with highly efficient rotary heat wheel, and fan wall based on EC motors), as well as WING Air curtain and VOLCANO heating units. 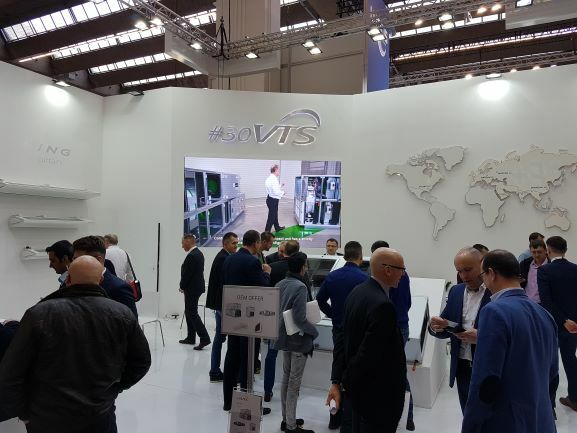 ISH was the last event in our 2019 VTS Global expo tour. 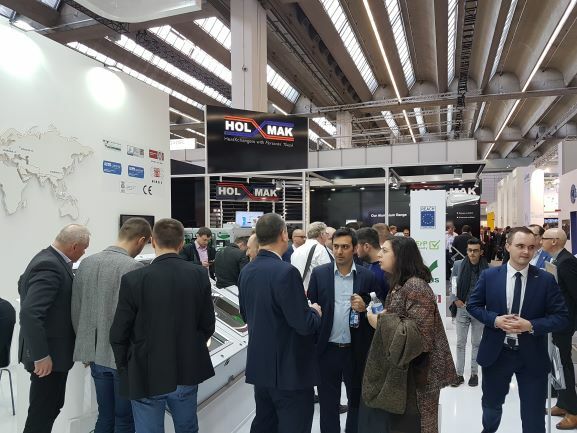 We would like to thank all the guest who visited our booths, and our employees involved in those events. 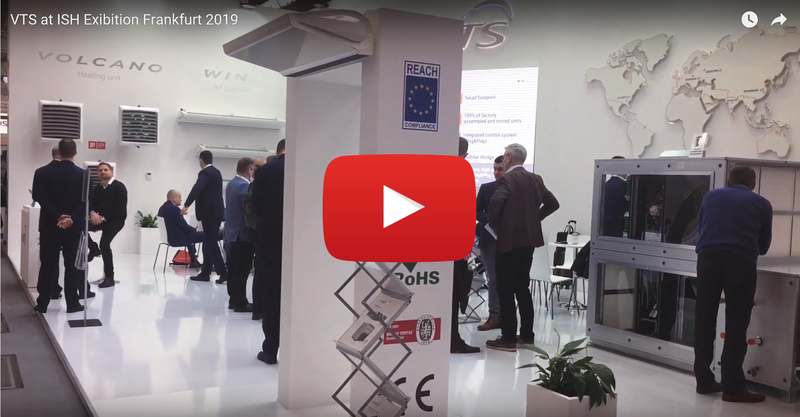 Below, we present movie and photos from the ISH.